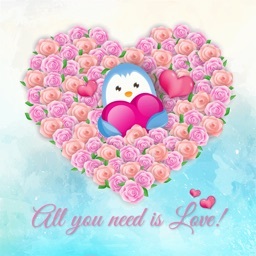 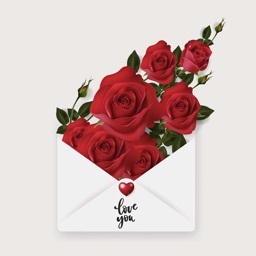 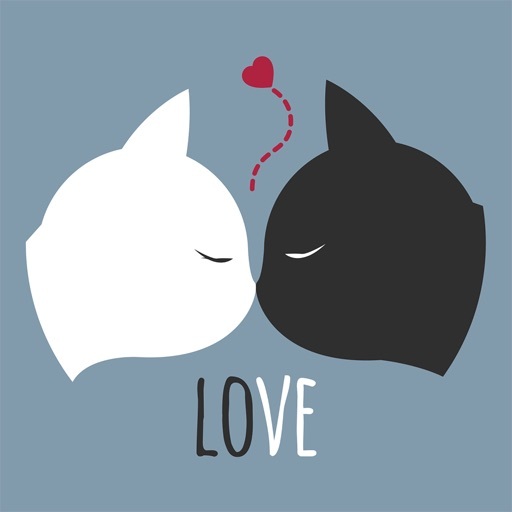 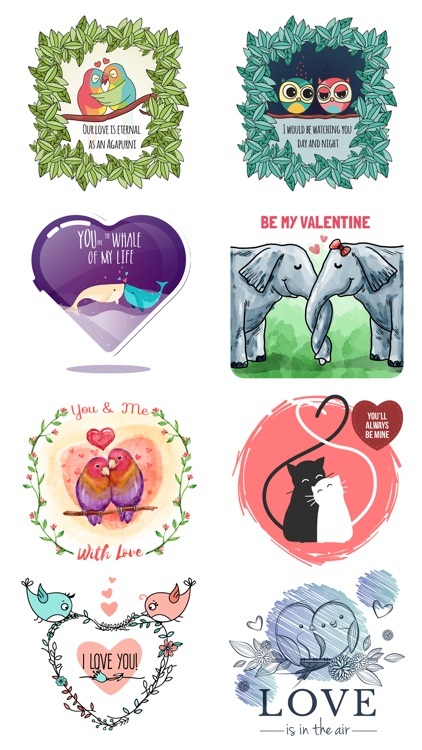 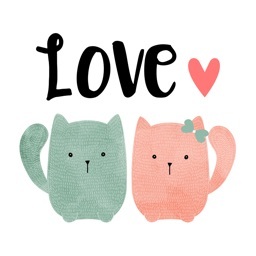 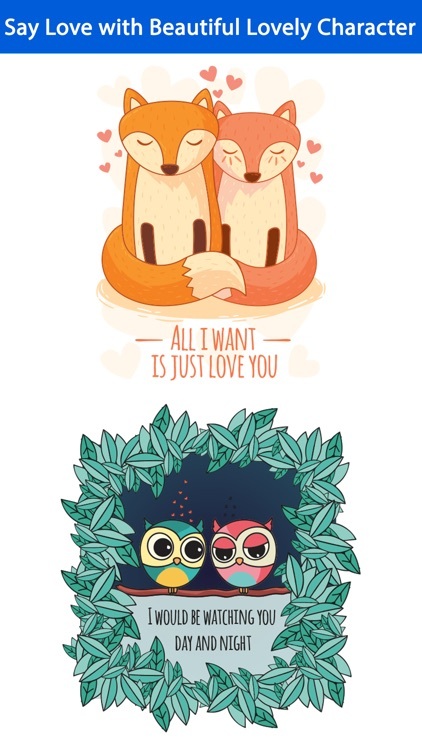 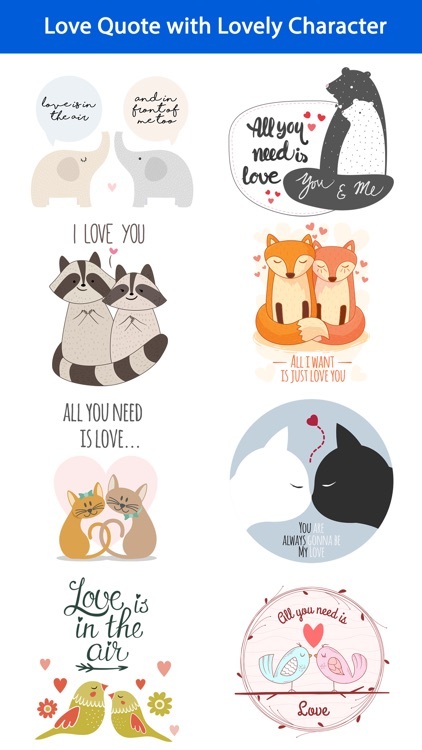 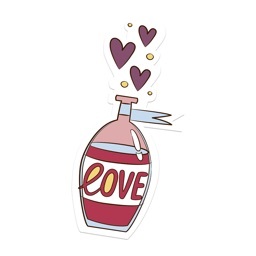 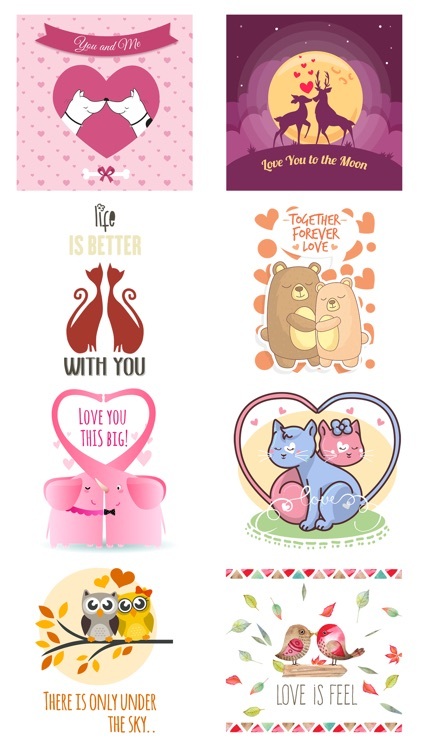 Show your heart through Various Lovely & Romantic Stickers. 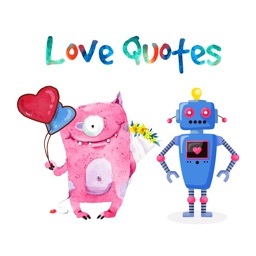 ◆ "Love Quotes" will give you a whole new pleasure. 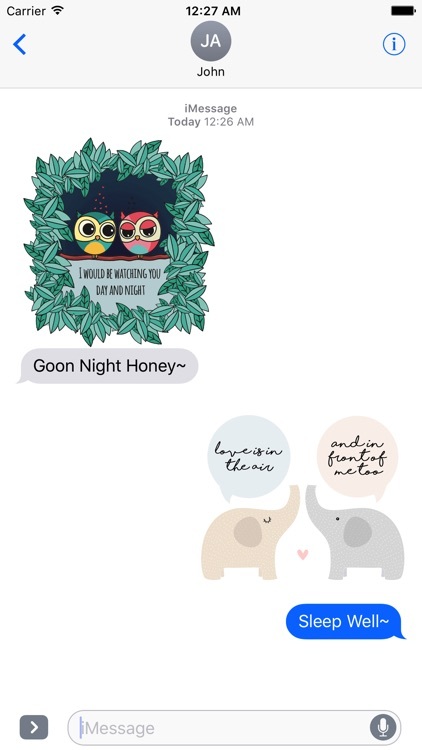 ◆ Express your sense and inspiration in your message.